Welcome to the Mathematics Department Web page. We are committed to teaching our students all the necessary concepts that math has to offer so they can succeed in their future endeavors. The opportunities for individuals who demonstrate a thorough understanding of mathematics will be endless in today’s changing environment. Did you know that the Greeks and Egyptians taught algebra, geometry, and trigonometry 3,000 years ago? Math is essential to everyday life activities such as making a purchase, paying a bill, decorating your home, reviewing a test score, understanding sports statistics, and much more. 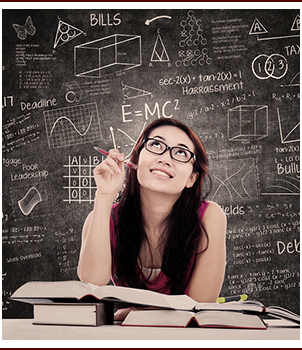 We currently have the following courses: AP Calculus, Pre-Calculus, College Algebra, Geometry, Algebra I, and Algebra II. For the complete course descriptions, please view the link on the left. 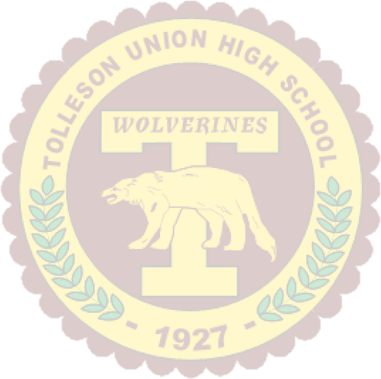 The Tolleson Union High School Math Department is committed to developing successful math students by providing a safe and respectful educational environment, developing the potential of each individual, encouraging community awareness, and fostering a tradition of excellence.